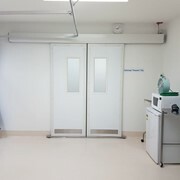 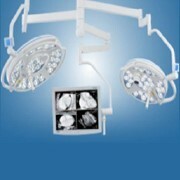 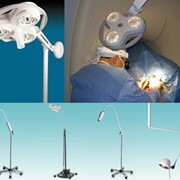 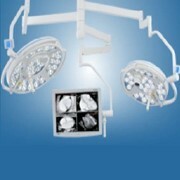 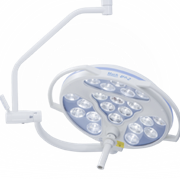 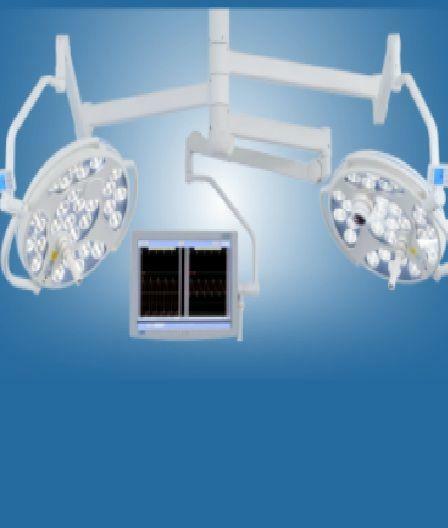 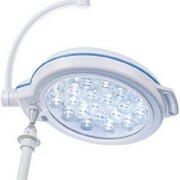 The Mach LED 3 and LED 3 Operating Theatre Lights is with camera and monitor. 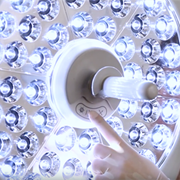 Focused: Our integrated video system fulfils your visual requirements by transmission of high-resolution pictures of the surgeries and the medical interventions in brilliant picture quality. 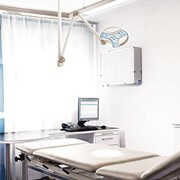 Easy setup, high definition pictures, up to 30-fold optical zoom, auto-focus, auto-iris and picture rotation mean a better recognition of the details in the wound field. 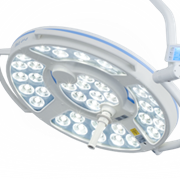 Sophisticated: During development high attention was paid to the performance of the new LED OT-lights in laminar-flow ceiling systems. 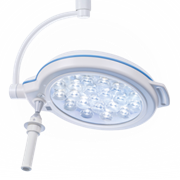 The flow-enhancing ring form of all light heads and the minimal surface create a perfect laminar flow performance. 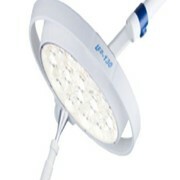 Sustainable: Through our LED-technology we guarantee a life-span of minimum 40.000 hours. 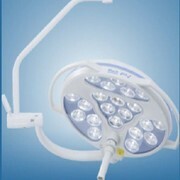 It reduces the costs for exchanging and replacing the illuminants. 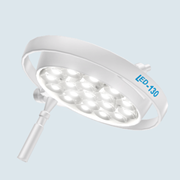 Compared with the conventional halogen technology power consumption could be reduced partially by more than 50%.